— Andrew Burg Executive of Operations Technology Messer Construction Co. 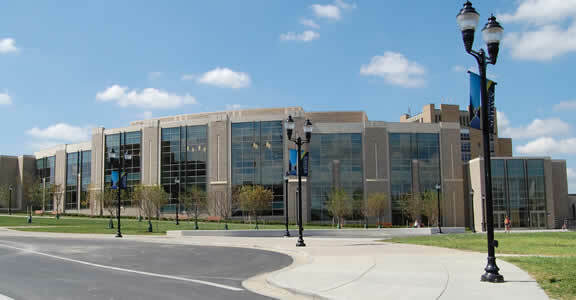 Founded in 1831 and located in Cincinnati, Ohio, Xavier University’s three colleges offer 85 undergraduate and 11 graduate majors to more than 7,000 students. In less than five years, the university has added four buildings, expanding its total building portfolio by 25%. 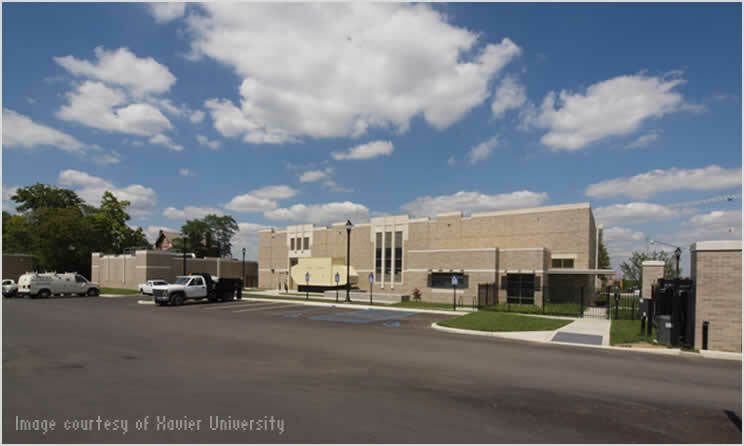 Xavier University chose local firm Messer Construction Co. to build the new facilities. Determined to stay on schedule and on budget for each of the buildings, Messer used Building Information Modeling (BIM) solutions from Autodesk to help keep the project on track. As a longtime BIM user, Messer viewed the Xavier University project as one where BIM could deliver extreme value. The firm has found that BIM helps to prevent the kinds of issues that drive up costs and cause delays. Absent a BIM process, Messer saw that problems, such as interferences, were much more likely to be spotted in the field instead of during planning. In a study the firm undertook comparing a number of similar projects, Messer determined that BIM helped to reduce RFIs by as much as 72%, change orders by 42%, and punchlist items by 56%. For three of the four buildings, the design teams used Autodesk BIM solutions, including RevitArchitecture software, to create intelligent, 3D architectural and structural building models. They then shared their models with Messer. 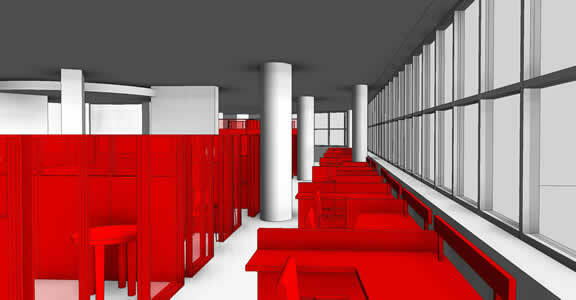 Working with BIM solutions from Autodesk, Messer enhanced the models with the details required for construction. Messer has documented that when projects are designed in BIM by all design disciplines and contract documents are produced from the design models, the firm can see a reduction in RFIs of up to 52%, when compared to projects where the model was created from the contract documents after the fact. That’s because as design teams work together from a model, it’s easier for them to see problems, such as minor interferences, and correct them as the design progresses. Design reviews also go better. 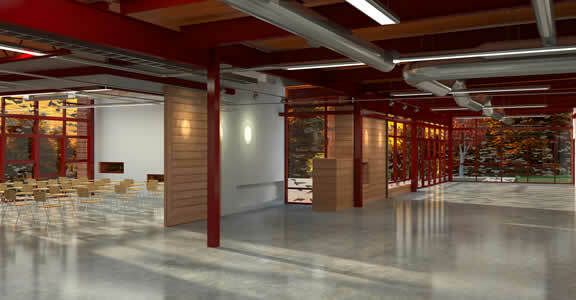 Clients can visualize the design more clearly and provide feedback earlier in the process. In terms of its role, Messer points to coordination as the area where BIM has been the biggest game changer. Messer uses Navisworks Manage software to aggregate the Revit design models and contractor fabrication models of the different aspects of a building. The software helps the firm to identify interferences as it plans construction. It also aids in construction planning by allowing Messer to create 4D schedules that tie construction activities to the 3D building model. Messer developed building models of the 20,000-square foot Central Utility Plant to aid construction. 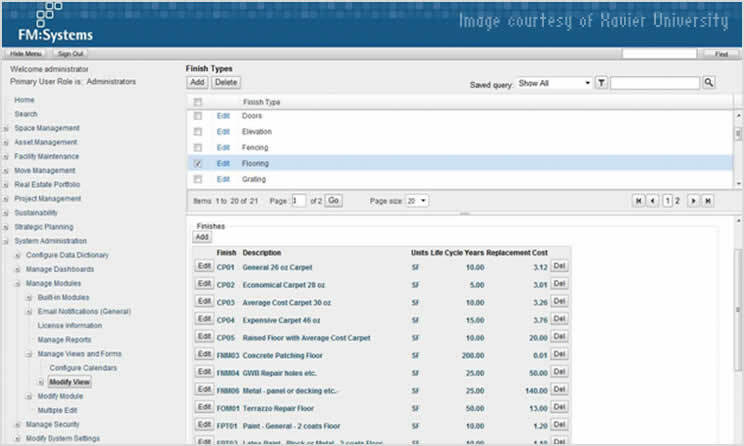 FM:Interact links BIM data to lifecycle data. 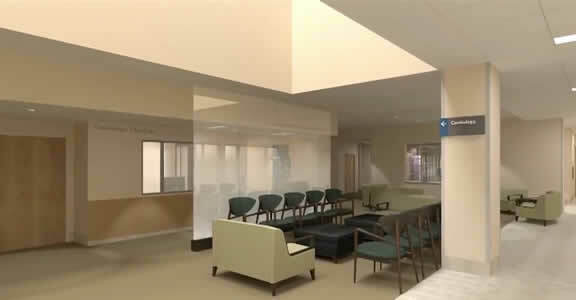 MaineGeneral Medical Center reduces operations costs, improves patient care and process efficiencies using BIM in the expansion of its health care facility. University turns to BIM to drive better, faster building operations decision making . University takes advantage of BIM for design, construction, and operations as it adds 4 buildings to its campus.